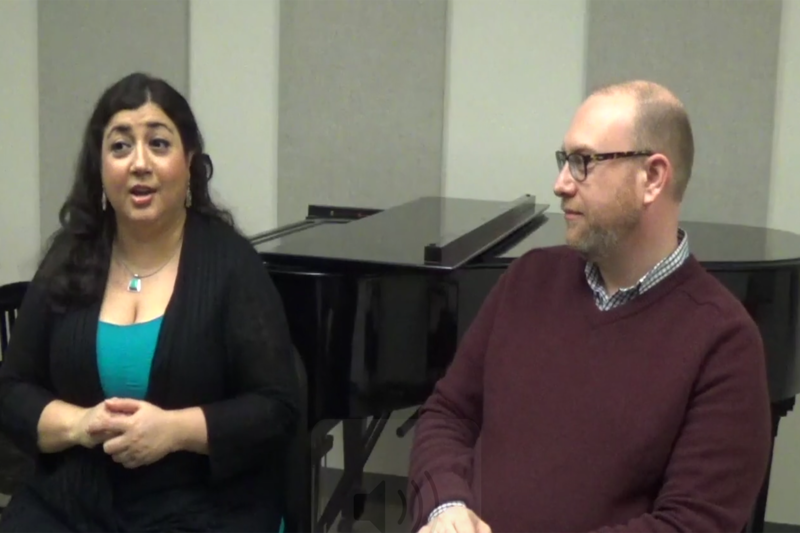 We continue our Videos with the Virtuosi series with soprano Sherezade Panthaki and countertenor Jay Carter, two singers who are beloved by our Portland audience because of their exquisite performances last summer. 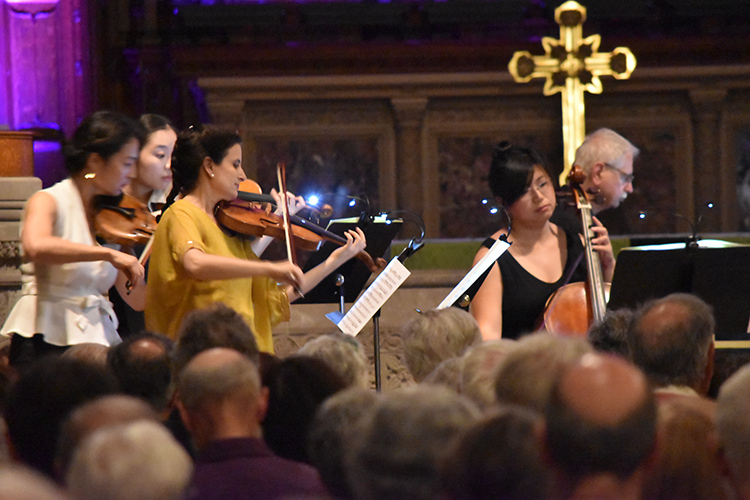 In part one of our candid interview, Sherry and Jay share their feelings about Bach, Handel, and the acoustics at St. Luke's Cathedral. 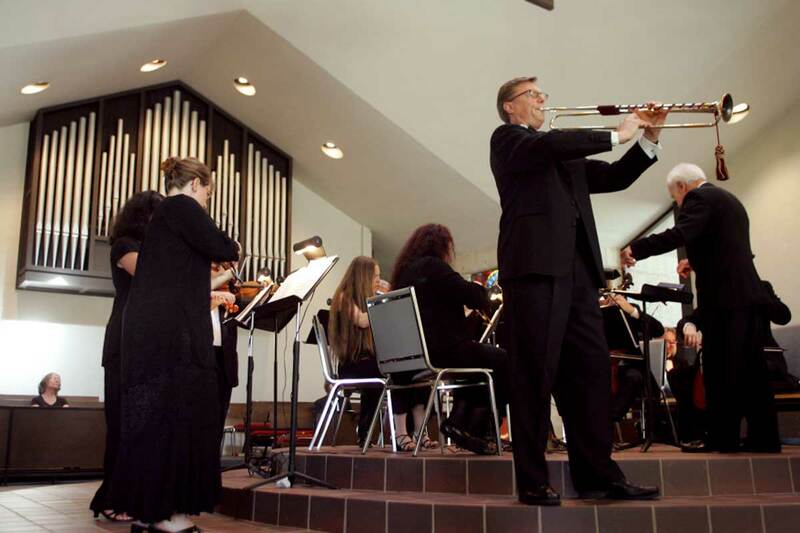 We are fortunate to have them joining us once again and performing in three concerts -- June 17, 21, and 24.